Mounting evidence shows CBD oil can promote recovery, and aids in relaxation post exercise. There are currently several ongoing studies looking to scientifically demonstrate anti-inflamation and pain mitigation effects of all cannabidiol compounds. 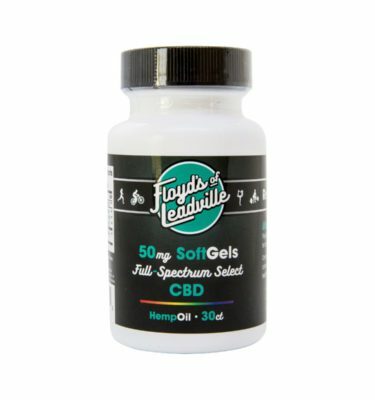 Floyd’s of Leadville CBD Oil Daily softgel capsules use the best strains that take the edge off of post exercise exhaustion. 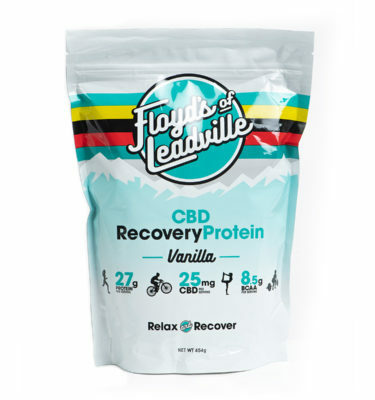 As expected from a Floyd’s of Leadville product, there are no preservatives or additives – just natural CBD concentrate and hemp oil. 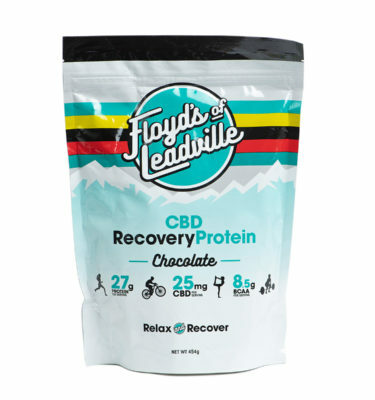 Hemp seeds, from which Floyd’s of Leadville carrier oil is made, are rich in protein, polyunsaturated fatty acids, omega 6, omega 3, and insoluble fiber which can help to support the body’s own natural immune response. 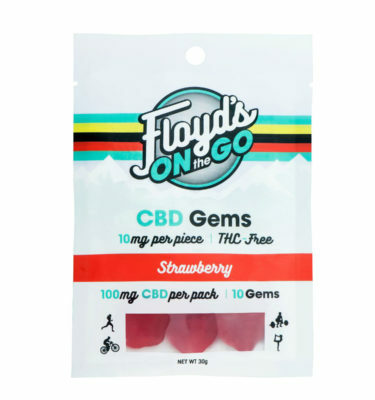 Which CBD product should I choose? The most common way to take CBD oil is to ingest it orally, such as our soft gel and protein powder. When CBD is ingested, it passes through the digestive system and is metabolized by the liver, sending the active compounds to the bloodstream. This form of administration is the same manner in which most supplements, medications, and vitamins are administered. 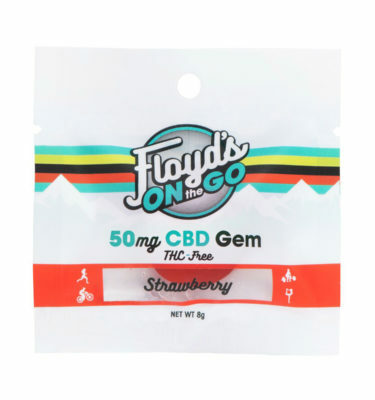 When CBD is administered with drops, it is held under the tongue so that the mucous membranes can absorb the active ingredients of some of the CBD oil and deliver it to the bloodstream right away. 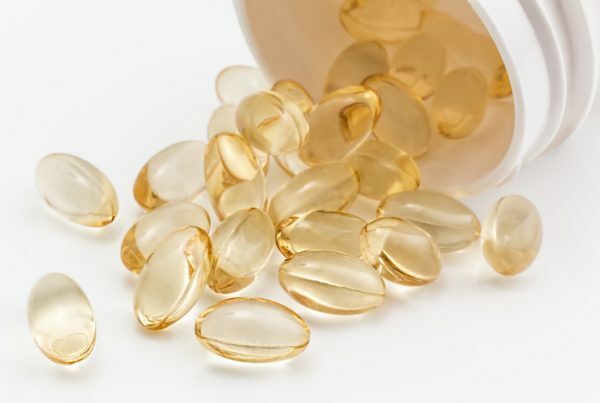 The rest of the CBD oil is ingested providing the same benefits as softgels for extended effects. For quick relief, our tincture is ideal. This product hits the spot by targeting localized effects. These CBD products are designed to be applied locally onto the skin. The active ingredients in this CBD product are absorbed through the skin with a skin penetrating agent. Our transdermal cream is ideal for those looking for isolated relief and can be applied directly to where needed most. Full Spectrum vs Isolate? What's the Difference? Should I take CBD oil on a full stomach? CBD can be taken both with or without food. We suggest it to be taken with food to optimize bioavailability. How long does it take to feel the effects and how long does it stay in my system? A person could feel the effects as quickly as 10-15 minutes when sublingually administered, and up to an hour or two for oral ingestion. There are many factors that impact the speed and efficiency of absorption. Moreover, the effects of our CBD oil can last from 4-12 hours, depending on personal metabolism. Similar to anesthetics and analgysics, each person will metabolize and react differently to CBD. We recommend starting with a lower dose, and increasing as necessary. Our tinctures can be a great place to start for more precise dosing. Consult your physician regarding dosage. 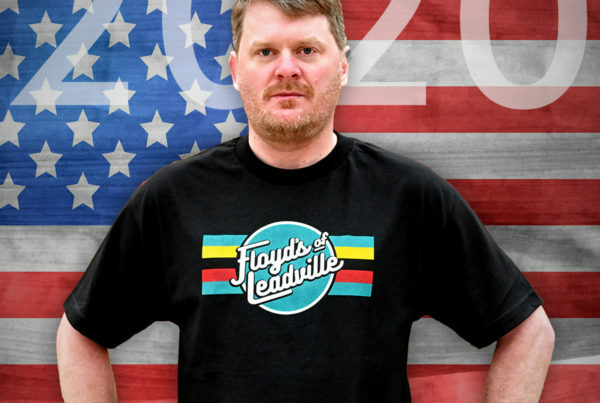 Why Floyd’s of Leadville over another brand? 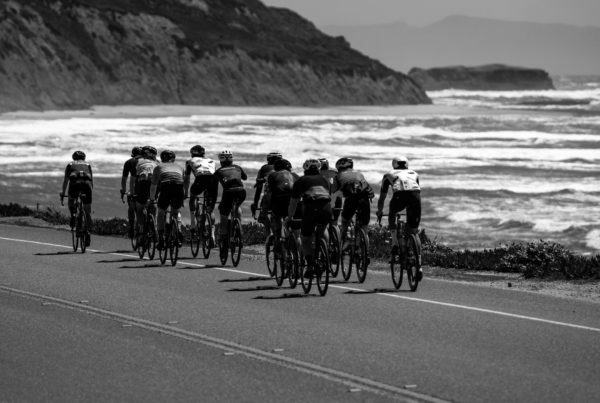 Floyd’s of Leadville was founded upon the need to solve for a problem facing many athletes: pain. 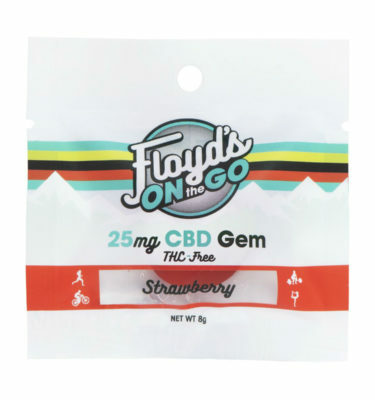 Floyd Landis, an elite athlete, had been facing years of pain due to a broken hip.We came together to develop and bring to market a line of cannabis products that help people with recovery and relaxation. We believe in transparency and providing the highest quality CBD products for your health. We stand by our superior products with lab testing and certificates of authenticity found on our website, here. Our compounds include a combination of CBD and hemp oil. We urge you to look at the ingredients closely in any product that you are thinking of buying. It is our goal to bring you high potency and high quality products at honest pricing to help users return to activity. The key difference between hemp and marijuana is the amount of THC (Delta-9 tetrahydrocannabinol) and whether the cannabinoid will cause a euphoric effect. Cannabis has the well-known chemical compound, THC, that is responsible for producing a high. Hemp, on the other hand, produces no euphoric effects as it has less than 0.03% THC on a dry weight basis to be considered legal. Is CBD covered under health insurance? Considering the tremendous variability in coverage we recommend you speak with your insurance provider directly. Hemp is legal in the United States provided that the plant contains less than .3% THC by dry weight. 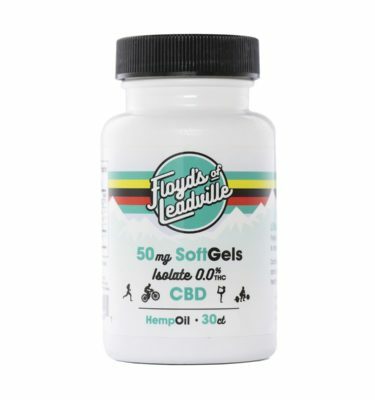 Is Floyd's of Leadville CBD isolate or full spectrum, and what is the difference? A CBD isolate is pure isolated CBD compound, with the rest of the plant compounds removed. Full-spectrum oil, on the other hand, contains other active plant compounds in addition to the CBD. This includes several terpenes and cannabinoids that are showing to provide a wide range of health benefits. 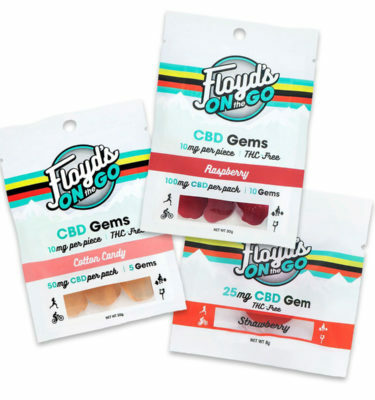 Floyd’s of Leadville makes high-quality full-spectrum products and CBD isolate products for those who are concerned about employment drug testing. 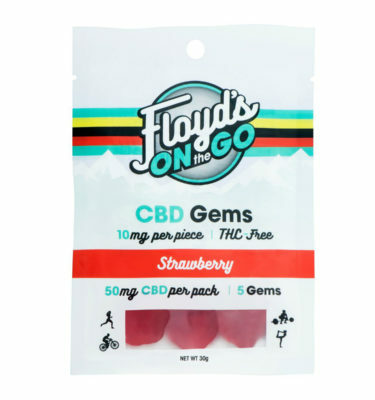 Should I take Floyd's of Leadville CBD if my job tests for THC or marijuana? The federal government considers cannabis with less than 0.3% THC by dry weight to be hemp, and therefore legal under hemp guidelines. While unlikely; there is always a small risk when subjecting oneself to employment tests while ingesting fulll spectrum hemp products immediately before a test or over long periods of time in relatively significant doses. We have the certificate of authenticity for each of our products posted on www.floydsofleadville.com regarding any personal concerns. Employment tests vary in the threshold they use to determine a positive test. Operators of aircraft and heavy equipment may be subjected to a zero tolerance of THC, while medical practitioners typically are held to a 50 nanogram per milliliter of THC limit. Athletes subjected to WADA and some other employers in states where marijuana is legal use a threshold of 150 nanograms of THC per milliliter. With all of that in mind, we encourage all of our customers to decide for themselves the likelihood that they will be tested and what that particular test’s parameters are before taking our full-spectrum products. Consult your physician for more information.